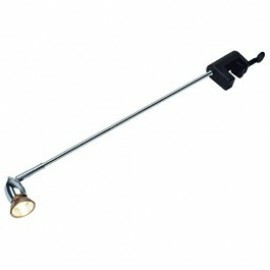 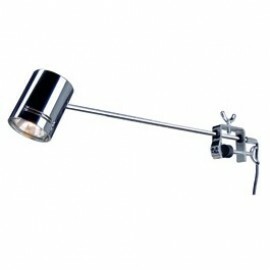 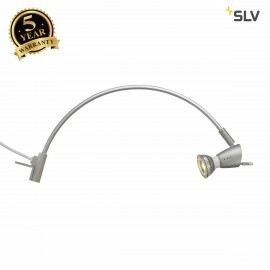 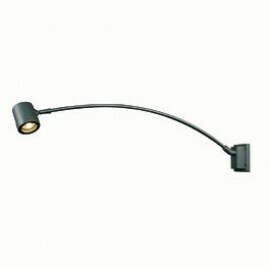 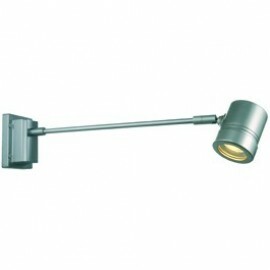 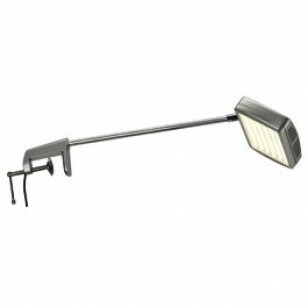 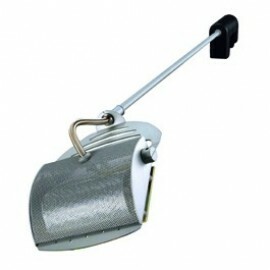 Right lights can offer a range of exhibition and display lights that are available in different materials and finishes. 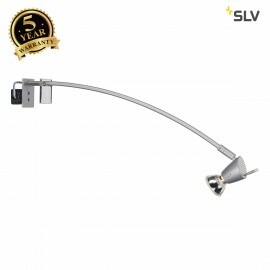 Exhibition and display lights are often used for retail design lighting, shop fitting lighting, window retail display lighting, jewellery display lighting, museum display lighting, exhibition display lighting and cabinet display lighting. 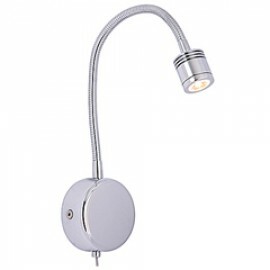 Our range of fittings can also be used for home lighting to add elegant emphasis to your prized possessions, we have dimmable display lights available to provide a variable level of lighting where its necessary. 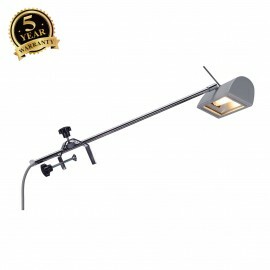 Browse our collection of exhibition and display lights and find the perfect light for you.